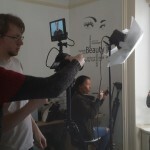 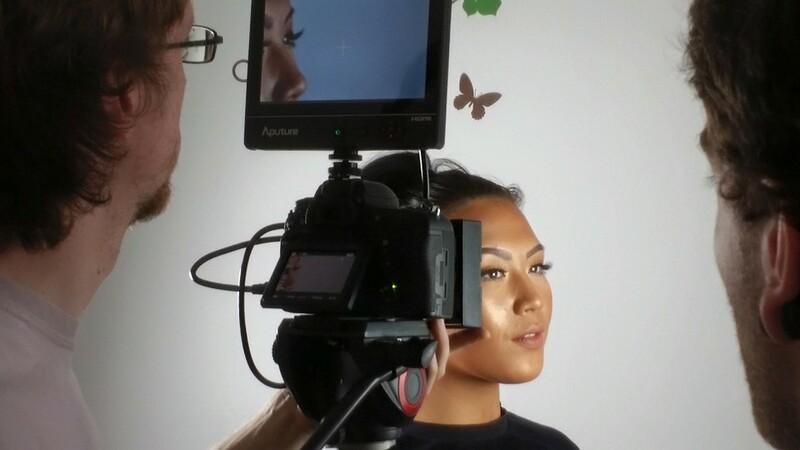 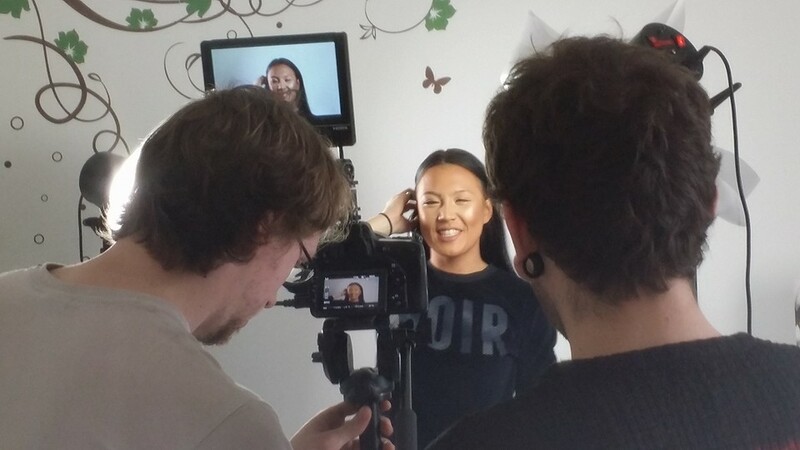 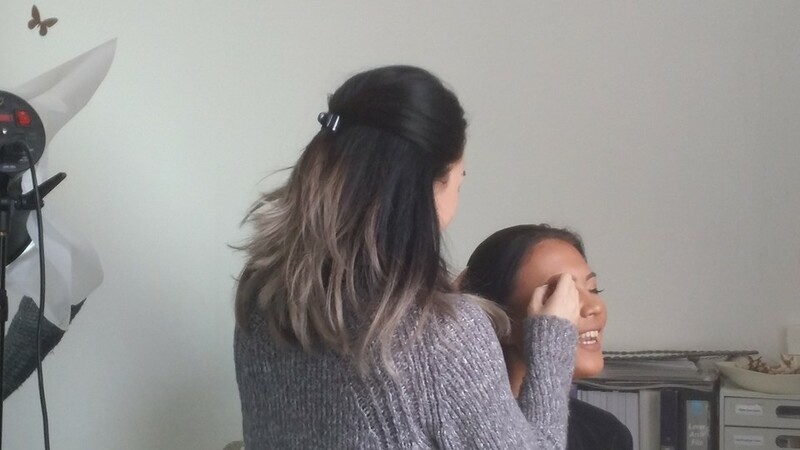 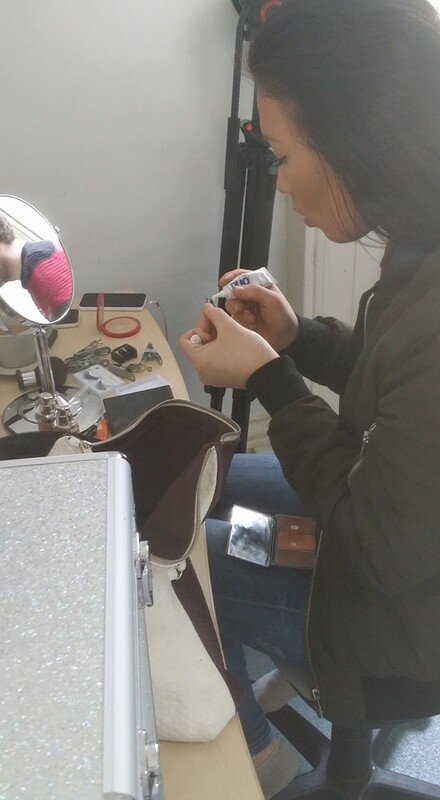 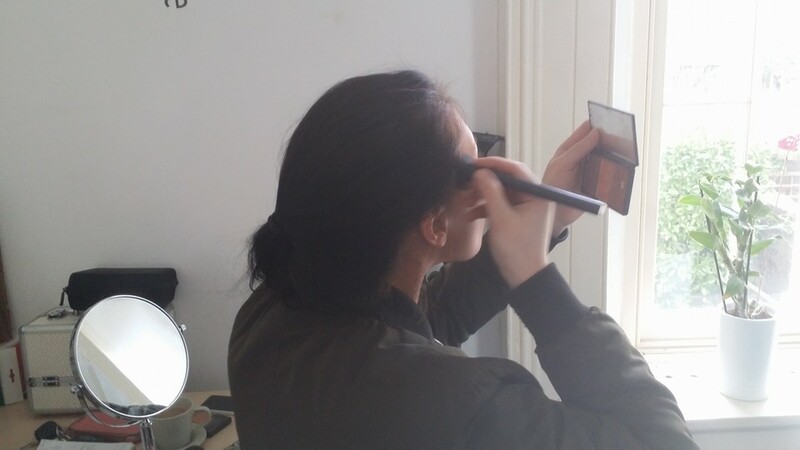 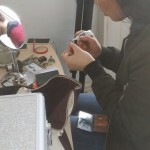 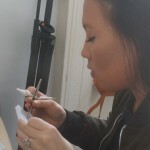 Lash-Is Limited / News / Filming at Lash-Is today – It’s a wrap! 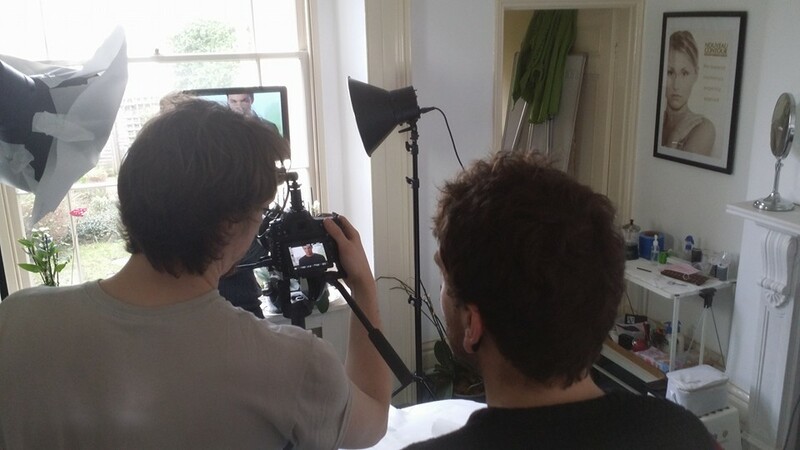 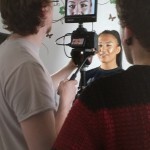 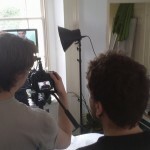 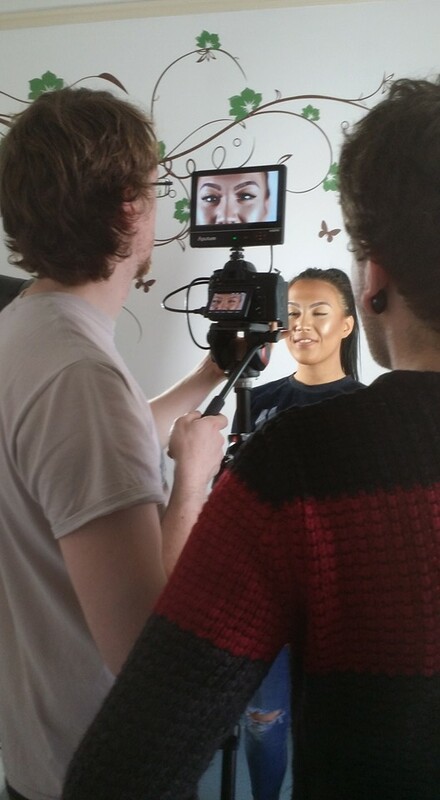 Filming at Lash-Is today – It’s a wrap! 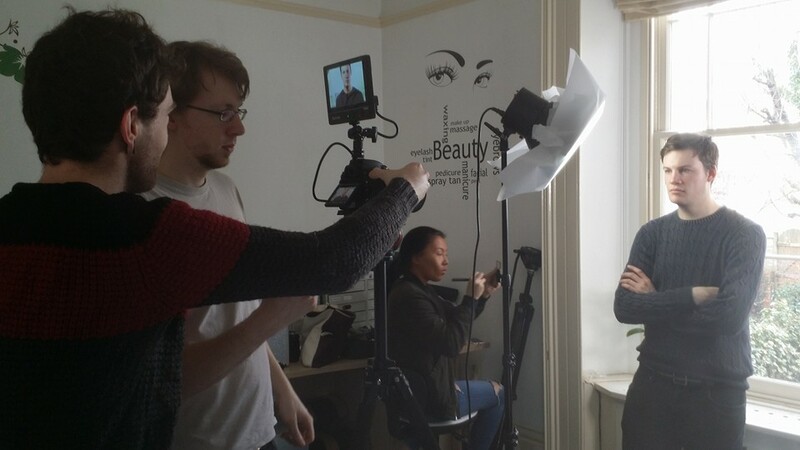 Lights, Camera and Action at Lash-Is today. 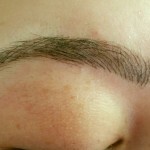 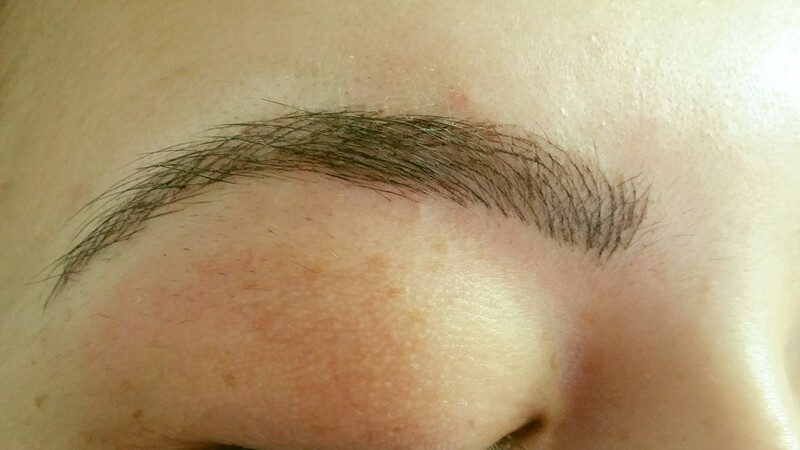 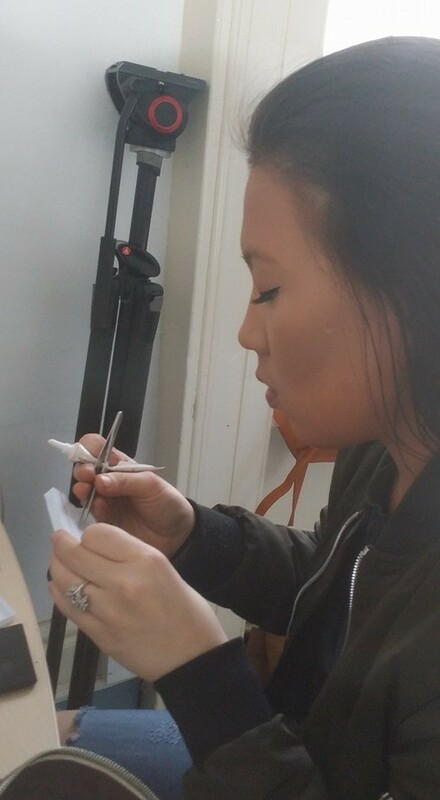 Our beautiful model having Brow Broidery Microblading.